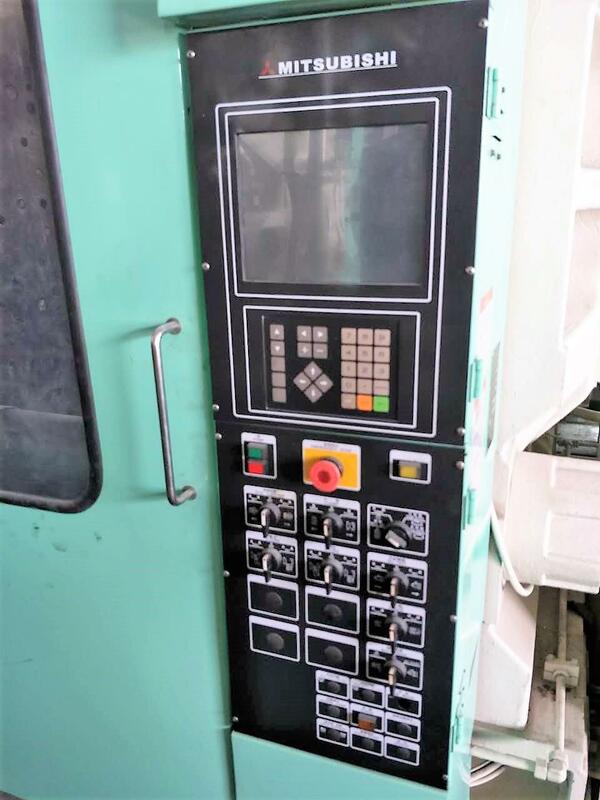 Machine is in good working condition. 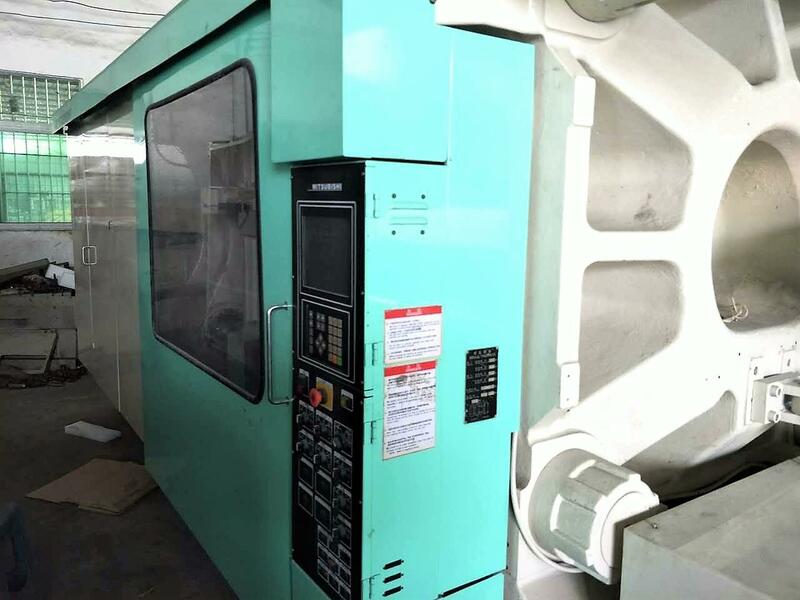 Interested customer please visit our warehouse to inspect the machine and test it running under power. 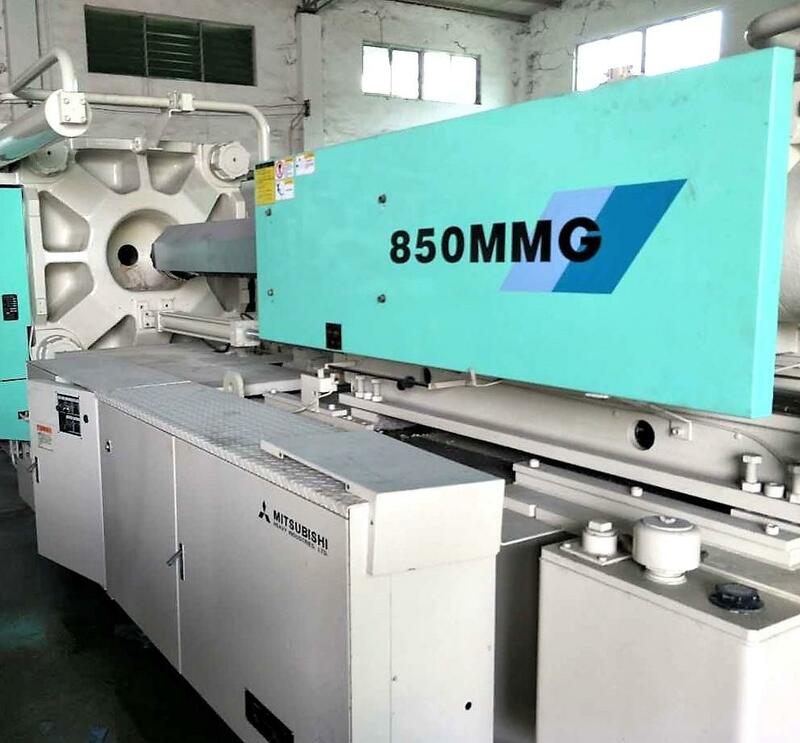 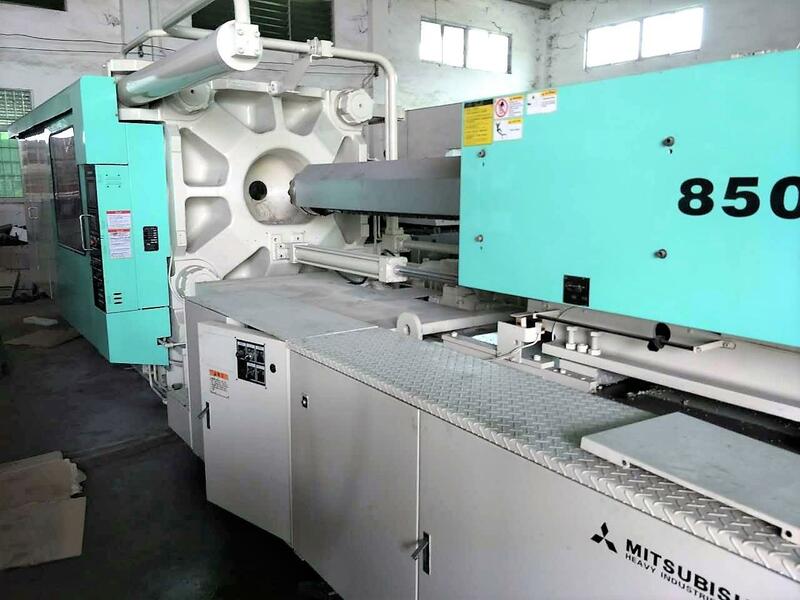 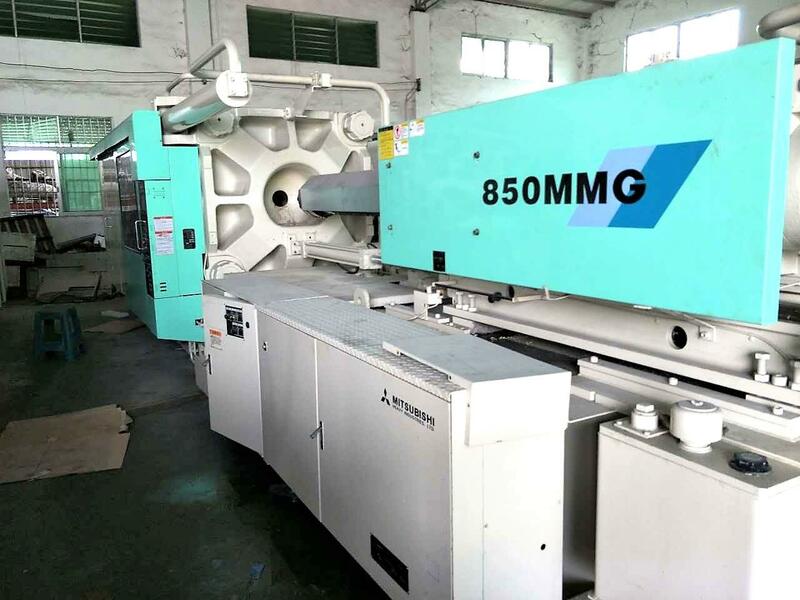 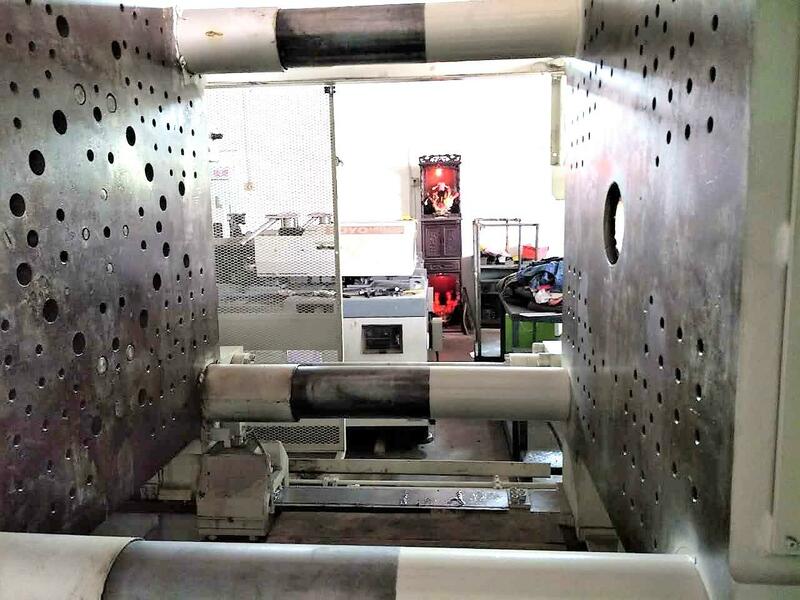 Machine is used machine, selling at the current state and current condition at the point of inspection.Customers can inspect and test machines anytime until satisfied.